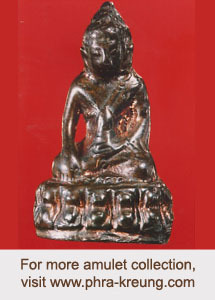 Phra Phim Yot Thong Nur KaminSek is one of the most popular Nur Kaminsek amulets created by LuangPu Perm of Wat Klangbangkaew(Nakonpathom). 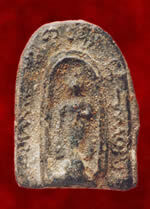 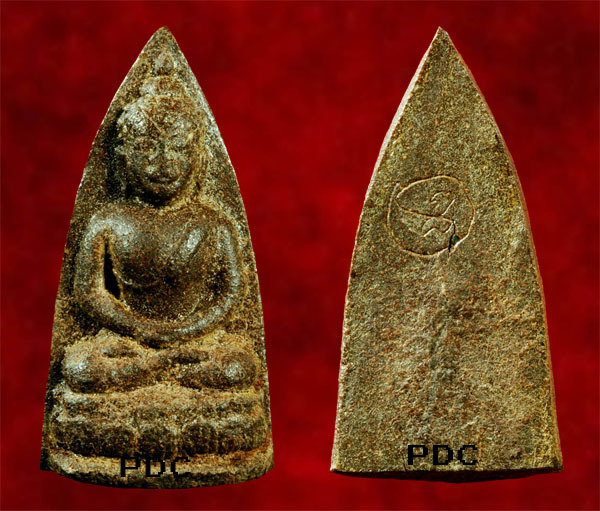 It was inscribed Yant "Tor Maha Prom" on the back of the amulet by LuangPu Perm. 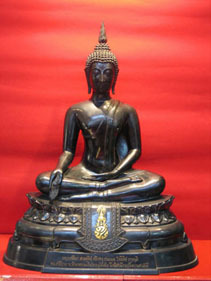 This piece shown is well kept in an unworn beautiful condition which is very hard to come across nowadays.